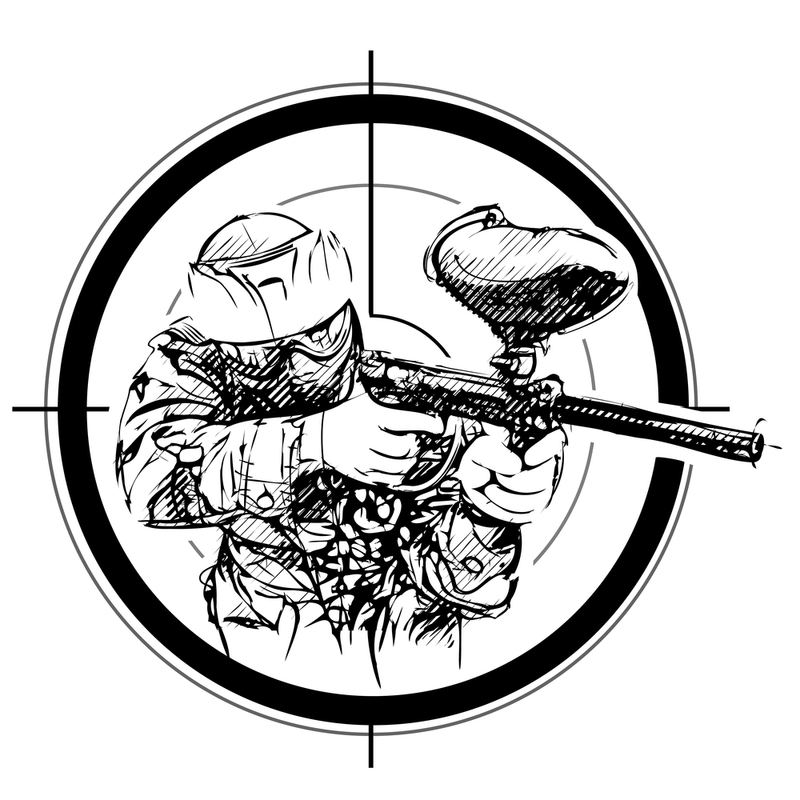 Paintball has come a long way from the first time it was made for cattle and timber marking. The markers or guns have seen a rapid development in design and function which complements the various types of gameplay being played at present. The rules of the games have evolved as well to ensure that safety is a top priority in every game. 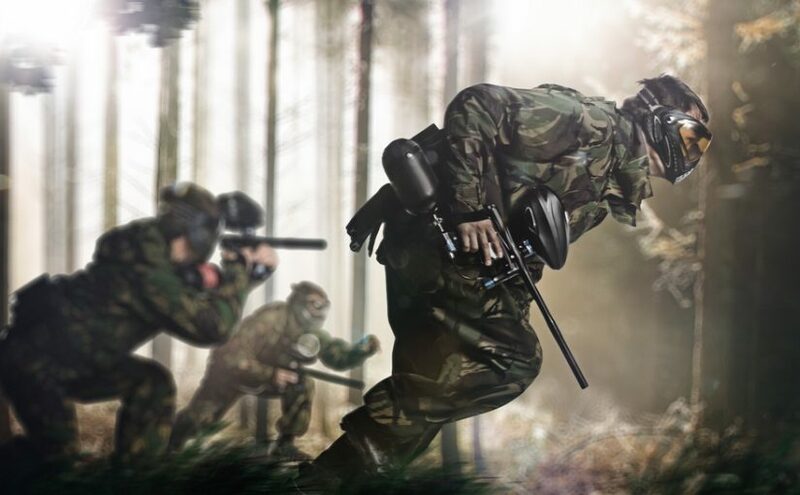 With the popularity of paintball in the UK, there are a number of paintball centers in and around the country. Each center offers different gameplay as well as experience to people ranging from newbies to professional gamers. There are even centers that are able to accommodate players as young as 8 years old. Here are some of the places you can visit when you want to try out paintball in the UK. Nestled in an 86-acre woodland eight miles out of Norwich, this center is ideal not only for individual players looking for some excitement. It is also a perfect venue for groups of people looking to enjoy the game together. It can be for birthdays, hen or stag parties, and even team building events for companies and businesses. The site is able to accommodate as much as 130 people and has undercover seating for its guests. Food will not be a problem as the center has on-site catering for players and companions as well. There is also hot lunch available where guests as young as 12 years old can enjoy the games set in a safe and friendly atmosphere. 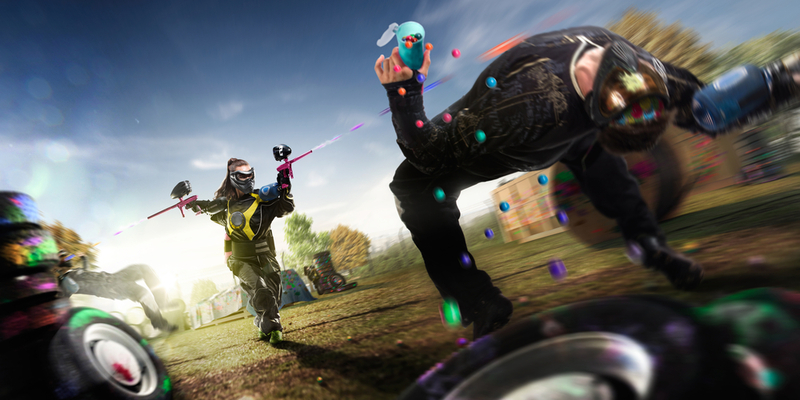 One of the leading paintball centers in London that are able to accommodate players as young as 8 years old. One thing the center has is being able to offer movie-set themed gaming areas and zones to players. This means that if you want to battle it out with your friends in a “Tomb Raider” inspired setting or a “Black Hawk Down” environment, you can! The center also provides the latest not only in combat gear and markers but safety equipment as well. Full protection from head to foot is a typical combat uniform that would help players enjoy the game. There are also M16 replicas for use to make the games as exciting as possible for players. Another thing this paintball center also offers is life-sized props in the playing area as well as military vehicles. The helicopter is real as well as that 4×4 Raptor in their game. One of the ways by which you can tell if a paintball gaming center is top quality is by looking at the people that run them. With that in mind, you would know that GO Paintball is one of the better gaming centers around. This is because it is run by a former number one paintball player in the UK. As it aims to give you an immersive gameplay, World Cup winner Tommy ‘Gun’ Pemberton who represented the UK for over ten years in paintball is behind the center. After being the top player in the country, he set his sights on helping other people enjoy the game. He has made it a point to provide top-calibre equipment such as the Etek Assault Rifles all the way to their sharp-shooting Etha Sniper Rifles. Pemberton also made it a point to be involved as much as possible in the designing a professionally mapped out gaming areas for players to enjoy.